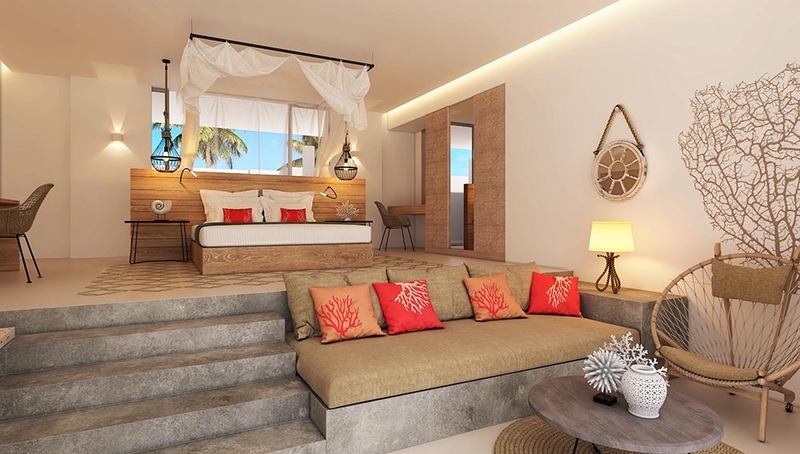 Deliciously laid-back, irresistibly stylish â€“ the new Sun Aqua Iru Veli serves up island indulgence with a playful twist. It occupies Aluvifushi, a truly private island for guests only. Indulge in a fresh take on your favourite Maldivian brand, featuring everything you love about Sun Aqua with a little extra flavour. 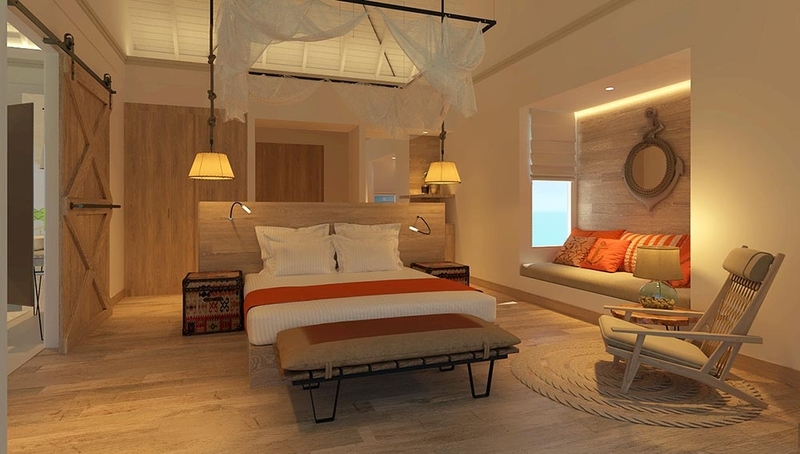 Sun Aqua Iru Veli is located 40 minutes by seaplane from Velana International Airport. Flying low over the islands. Only 125 villas, all with private pools. A variety of beachfront and over water. The Kidsâ€™ Club is the perfect solution for family holidays with little ones; they allow parents to have a bit of a break and give children the chance to have some fun and make new friends! Youâ€™re going to love seeing them smile. Kids Club and its services are complimentary to all children between 3 -12 years old. 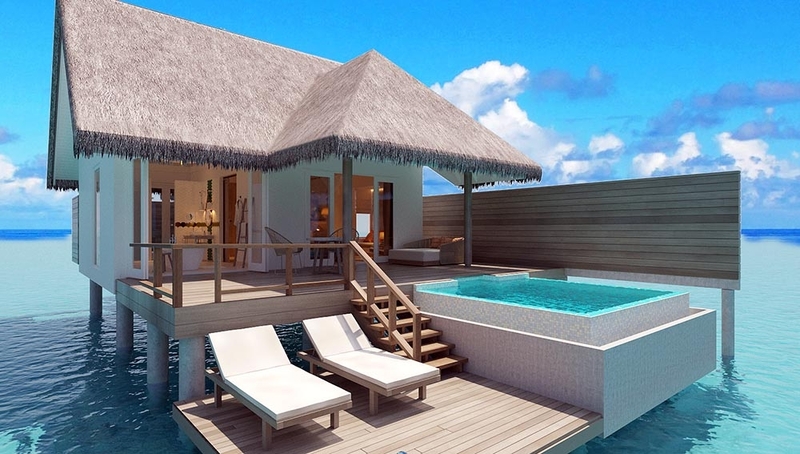 The Maldives is among the most beautiful places on earth. The beautiful island, Sun Aqua Iru Veli, is encircled by a pristine white beach fringed with swaying palms and dense tropical vegetation, is counted amongst the most naturally beautiful islands within the atoll. 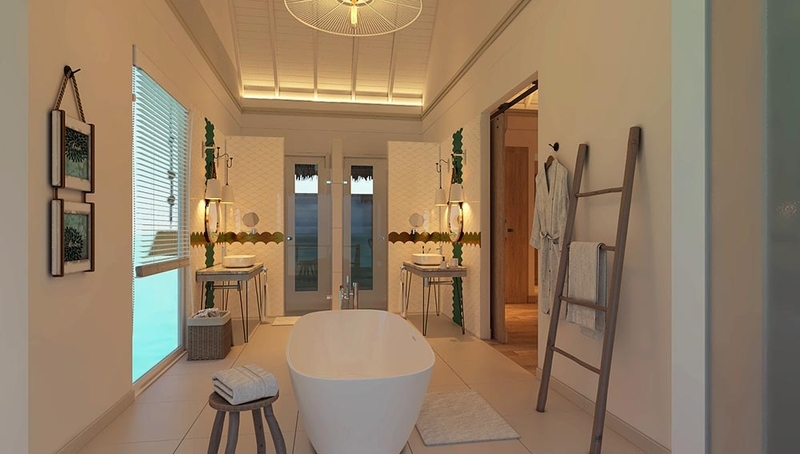 Sun Aqua Iru Veli provides an idyllic setting for intimate, relaxing escape and the opportunity to help you find clarity, and rejuvenate your mind and body. 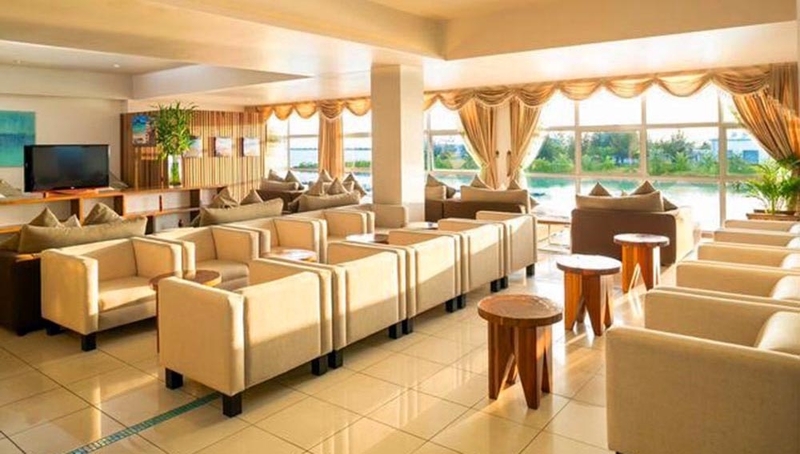 Enjoy complimentary access to Sun Siyam lounge within the seaplane terminal. The private lounge provides a haven away from the hustle and bustle of the airport. Comfortable seating, spa, food, beverages and a kids corner are some of the amenities you can enjoy. Check your emails, make a few calls, or simply catch-up on the news, our lounge team will ensure your journey gets off to a smooth and comfortable start. Celebrate your tropical love affair in the quiet, peaceful and ultra-private island. We can help to celebrate your new-found romance or renew your love for each other. 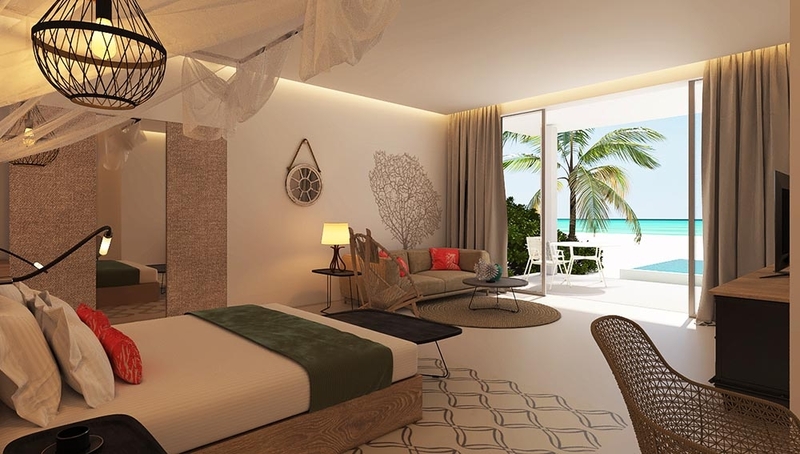 Create everlasting memories as you honour this milestone at Sun Aqua Iru Veli, Maldives. Enjoy the stillness, the peace, the tranquillity of the island, with the only sound the gentle lapping of the waves on the sand. No crowds, no one rushing to claim sunbeds. There are no beach sellers to hassle you and seemingly hardly any guests! You don't even need to carry money around as everything, from drinks to meals, all are included in your all-inclusive luxury package. Maldives offer the perfect conditions to learn to dive, with crystal clear blue waters, protected lagoons and prolific reef life. The tropical paradise of South Nilandhe Atoll offers diving for all abilities, with plenty of marine life. Spend countless hours snorkeling off your private villas and explore the island's house reef, teeming with variety of multicoloured fish and coral gardens that will dazzle you. Experience this breathtaking beauty of Maldives underwater at our Sun Diving School. 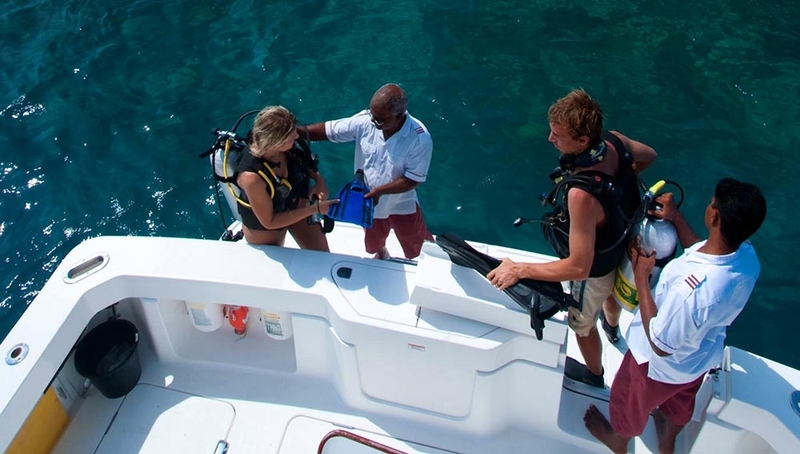 Highly qualified instructors for both diving and water sports activities are based in the resort at your service. The Sun Dive School is a PADI 5 Star Gold Palm / SSI Diamond facility. 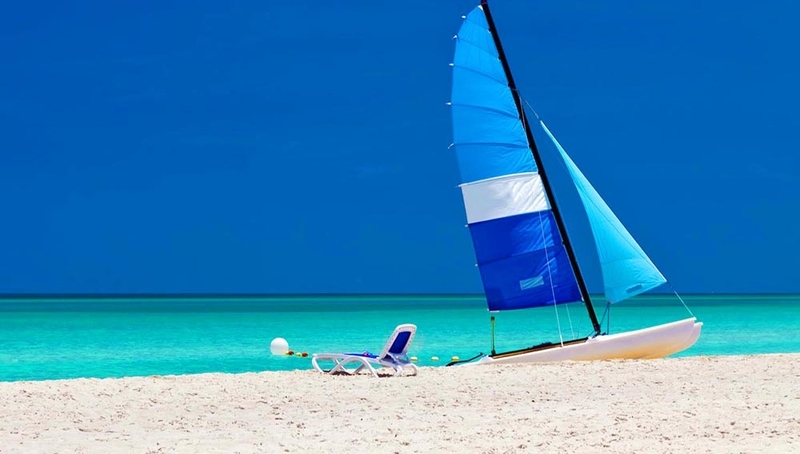 Services: 24 hour Island assistance â€¢ Resident Doctor & Clinic â€¢ Laundry service â€¢ Wi-Fi network on the entire island â€¢ 24 hours in-villa dining â€¢ Foreign currency exchange â€¢ Babysitting â€¢ Multilingual staff team â€¢ Renewal of Vows / Special Ceremonies â€¢ Gift Shop & Boutique. Treat yourself to a "Chef of Your Own". Book a premier personal chef service for an exceptional private dining experience! 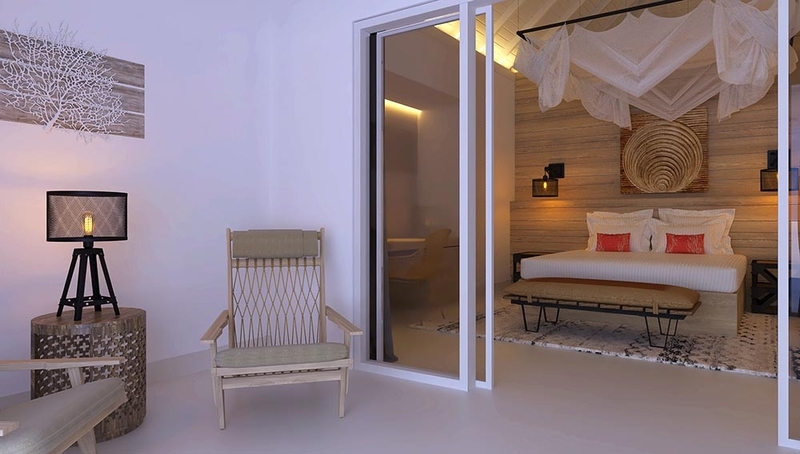 Enjoy romantic dinners within a warm, elegant setting either in a secluded pavilion on the beach, terrace of your private bungalow or on the beautiful white sand beach; all graced by impeccable Sun Aqua Iru Veli service. Five restaurants and bars present a world of culinary choice and incredibly fresh - the best range of Maldivian and world-class international cuisine. The Chefs are ready to conjure up succulent and tempting cuisine from around the world, be it a romantic 6-course dinner under the stars or a leisurely alfresco lunch on the beach. Wherever and whenever we make sure that an enticing meal awaits you. Enjoy gourmet events throughout the week with flavours from across the world including Maldivian night, Champagne and Lobster evening and many more. 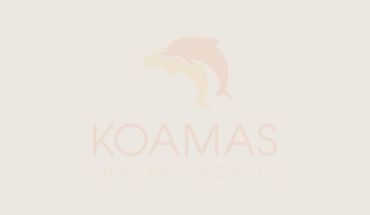 The luxury all-inclusive holidays are designed for the ultimate in relaxation and the perfect opportunity to indulge without a care in the world. Thereâ€™s no worrying about budgets - so you can get on with winning, dining and simply bask in lavish five-star luxury. After all, youâ€™re on holiday â€“ so why not have that extra cocktail while enjoying the beautiful Maldivian sunset? The SUN SPA is built entirely over the picturesque lagoon of the island, designed to be the ultimate sanctuary for the inner wellbeing. 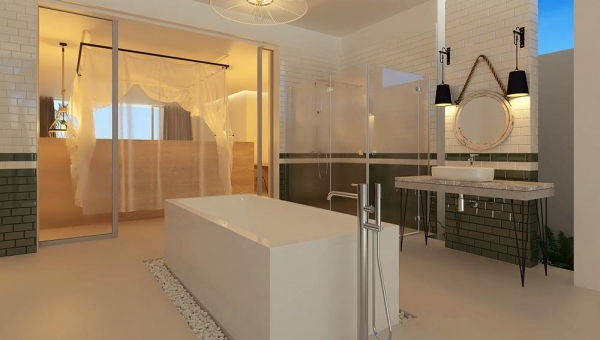 Six spa pavilions designed for tranquillity with soothing earthy colours and organic textures all come complete with double massage tables, open-air rain shower and romantic flower bath. The main complex houses the reception area, hydrotherapy pools, steam, sauna, manicure/pedicure, salon and spa boutique. 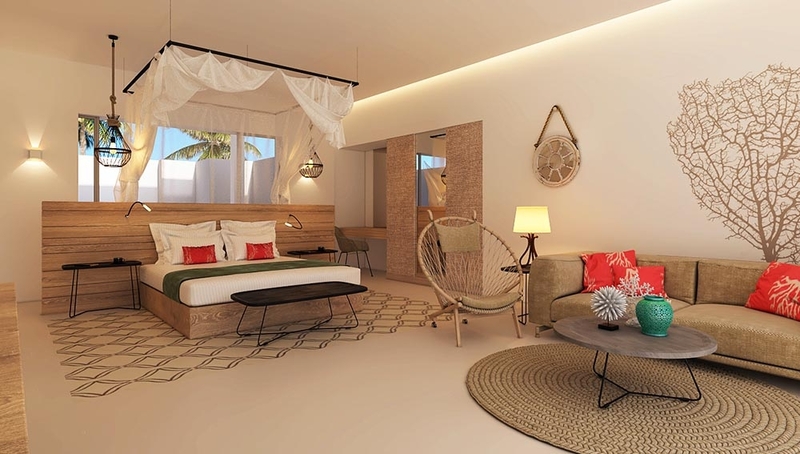 The design concept has been carefully developed to ensure minimal disruption to the fragile natural environment where luxury and nature will interact in mutual harmony.